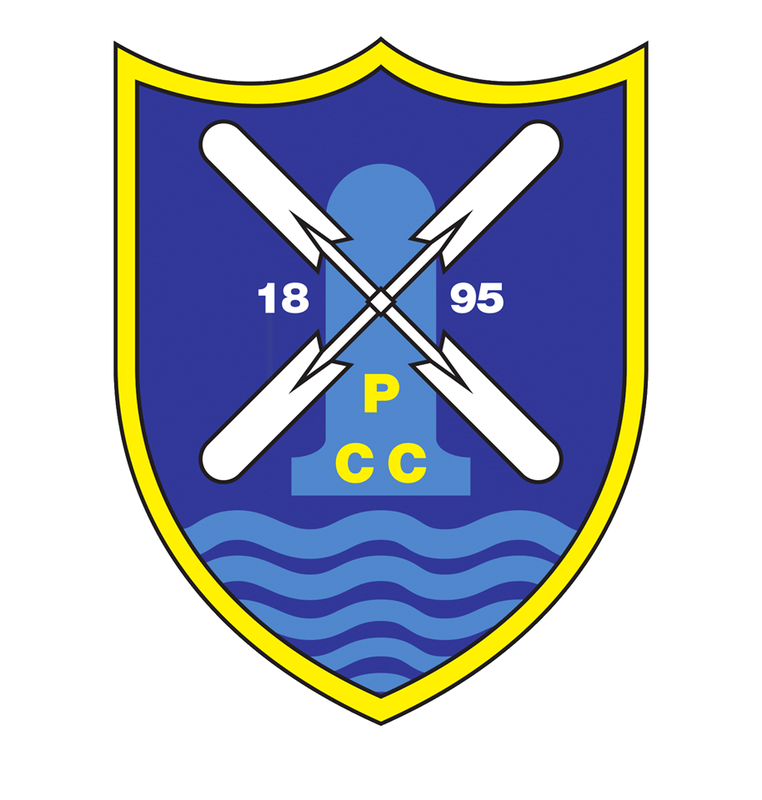 Pagham Cricket Club has been chosen as a local good cause. Every time Co-op members buy Co-op branded products and services, from buying a loaf of bread to planning a funeral, 1% of their spend goes to a local causes. For the 6 months, until October 2017 Pagham Cricket Club is one of these selected local causes, and will benefit from the fund as the money builds up. Every time Co-op members buy Co-op branded products and services, from buying a loaf of bread to planning a funeral, 1% of their spend goes to a local causes. For the next 6 months Pagham Cricket Club is one of the selected local causes, and will benefit from the fund as the money builds up. Throughout the 6 months, members can choose which local cause their contribution goes to. If you are already a Co-op member please sign in and select Pagham Cricket Club as your chosen local cause. If you are not already a member, please become a member and select Pagham Cricket Club as your chosen local cause. Visit and sign in or join at www.coop.co.uk/membership. Please pass on this information to anybody who uses the local Co-ops and encourage them to sign up as well. Thank you for your support with this and an extra big thank to Jo Millen for applying for and being successful chosen as one of the local good causes.